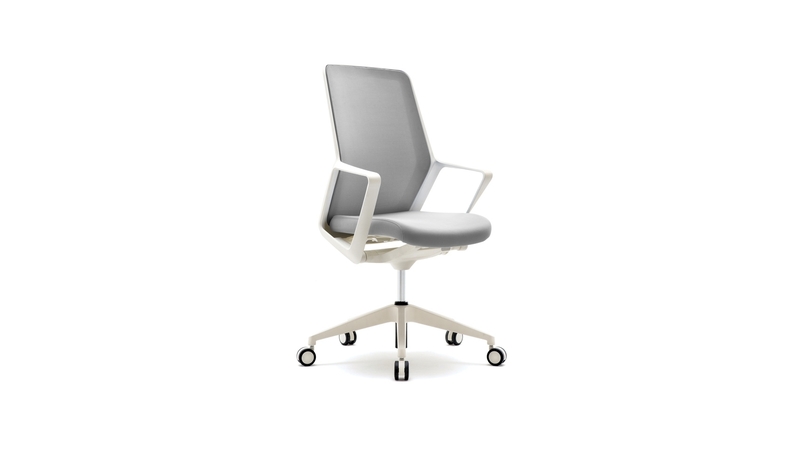 Sleek lines and seamless surfaces distinguish the flowing design of the Flexxy swivel chair. 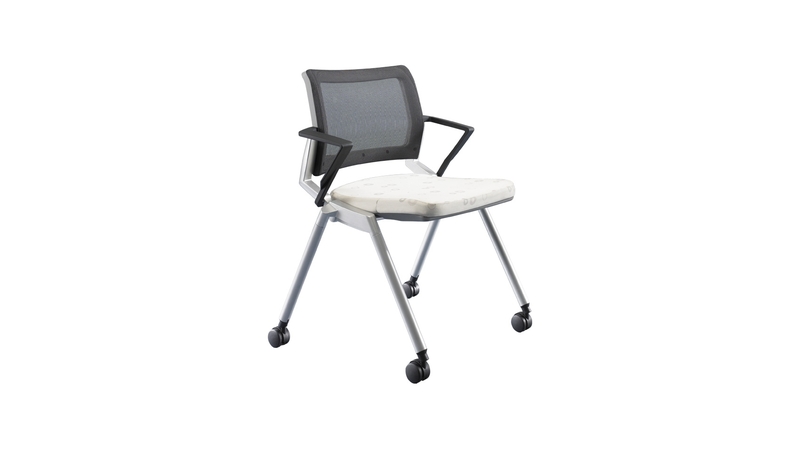 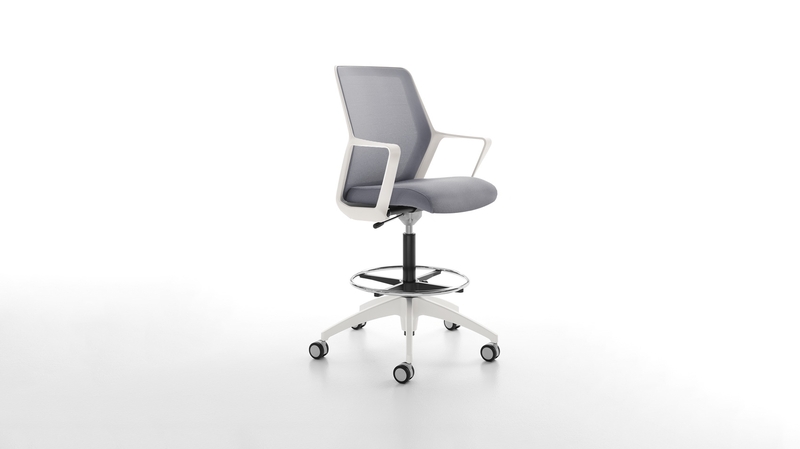 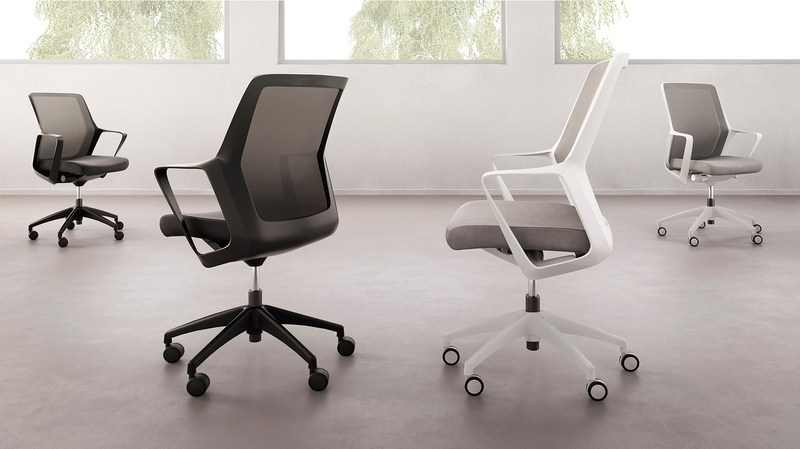 A cleanly integrated mechanism provides seat-and-back adjustments without disrupting the chair’s thin profile. 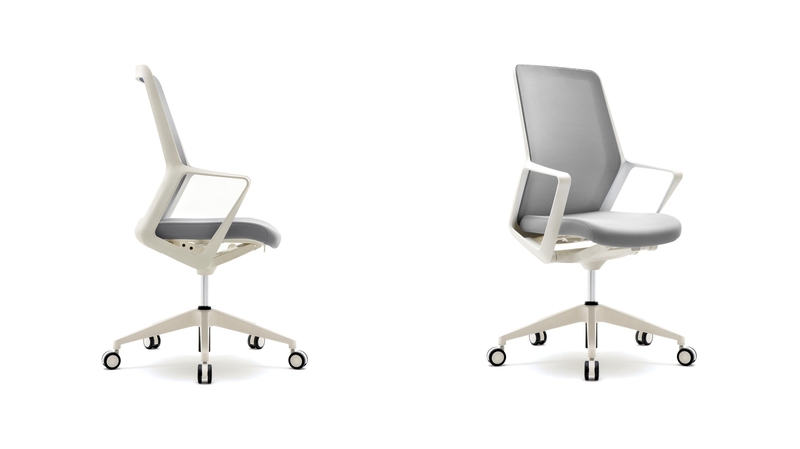 Flexxy swivel is complemented by a line of multipurpose chairs, making the Flexxy family at home anywhere, from your workstation to project room to conference room.